It’s getting more and more expensive to grab a taxi with regular fares. That’s why we looked for a new solution — cheap taxi rides can be created by no one else but you. Passengers set fares by themselves! 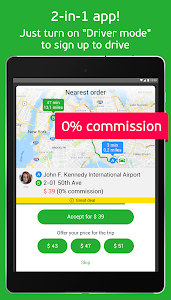 They decide which fare is affordable and reasonable for their rides. 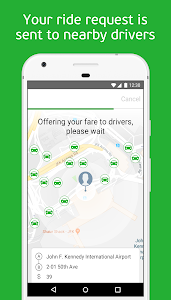 Usually, the average cost of rides with inDriver is 30-50% cheaper than when taking traditional taxi cabs, carsharing or other ride-hailing services. 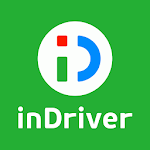 inDriver is an international taxi available in USA, Brazil, Mexico, Colombia, Guatemala, El Salvador, Peru, Chile, Ecuador, Tanzania, Russia, Kazakhstan, Uzbekistan, Kyrgyzstan. 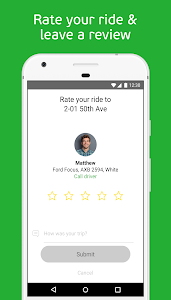 Try out our car service app and share the review – we are happy to hear your feedback. 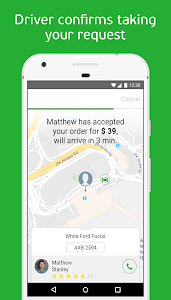 inDriver is Taxi App that is going global step by step. 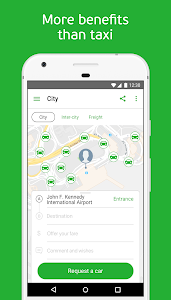 Get a transit from point A to point B for the best price. This is a great alternative to car sharing or a regular cab. 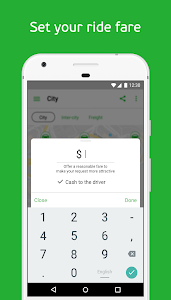 If your city is not listed, email us at [email protected] — we will make sure that cheap taxi inDriver will be available in your location as soon as possible.